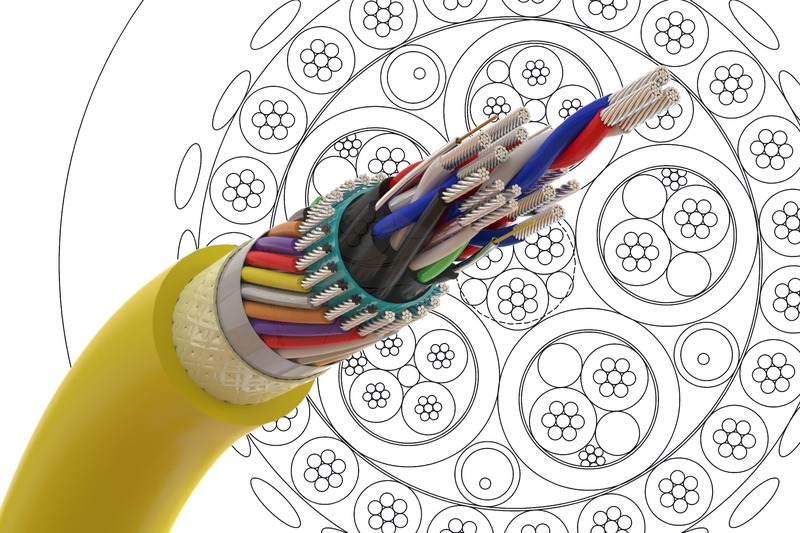 Alongside our stocked cable, we offer a bespoke design and cable procurement service to meet customers demand for complex cable solutions on a deadline. All cables are fully tested in accordance with customer’s requirements and specifications. Testing which can include, electrical and optical performance as well as mechanical tests such as ultimate tensile strength and fatigue resilience.